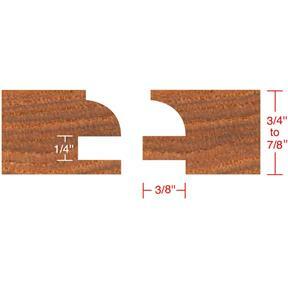 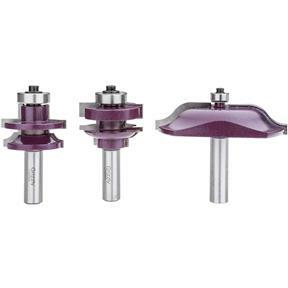 These matching quarter bead stile & rail bits and ogee raised panel bit are boxed in one convenient set for making cabinet doors. 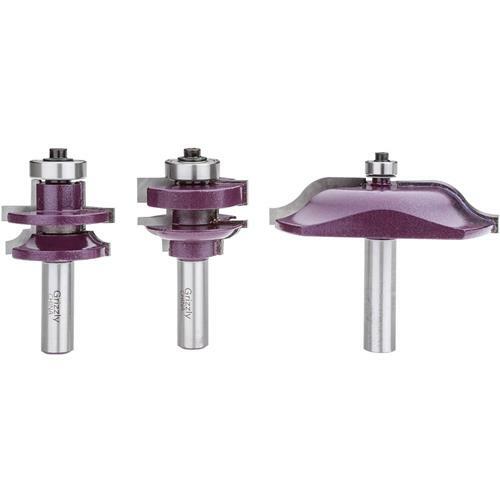 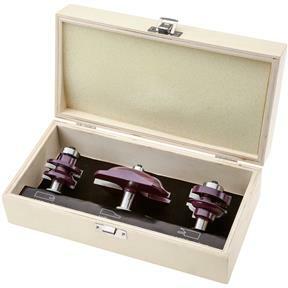 Carbide Tipped bits are super sharp "purple" quality bits that will leave an outstanding finish on your wood. 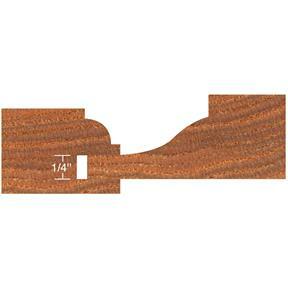 1/2" shank.